Quack! Quack! Quack! | Hello Saigon! 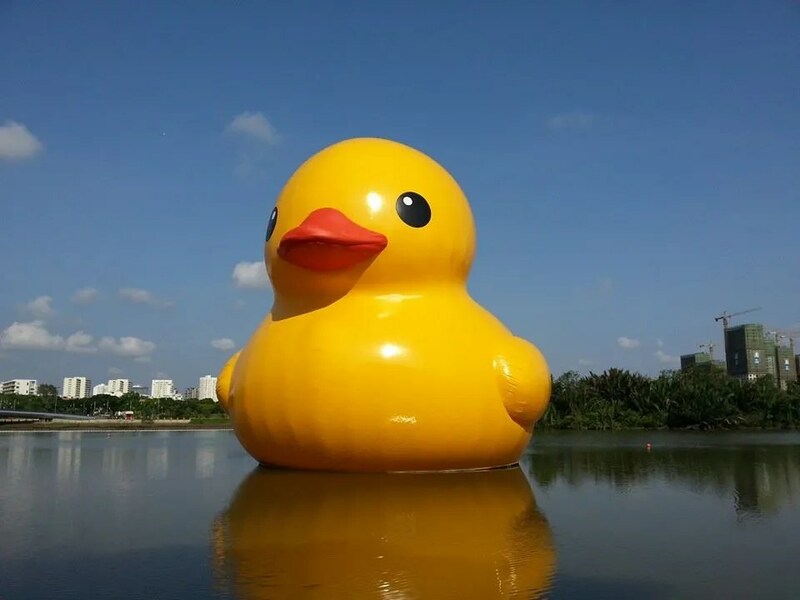 A few days ago, I’ve read that Florentijn Hofman’s rubber duckie was coming to Crescent Mall. The duck is here already! 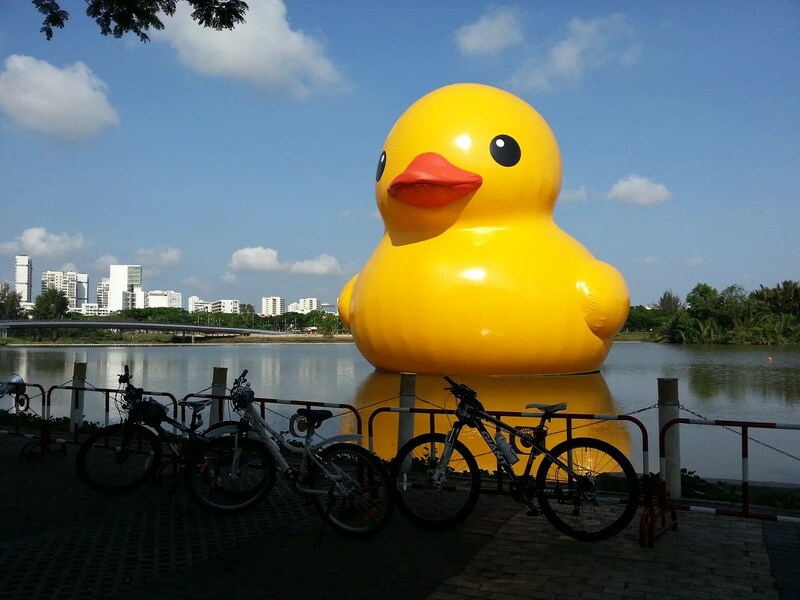 This gargantuan duck has been all over the world since 2009. 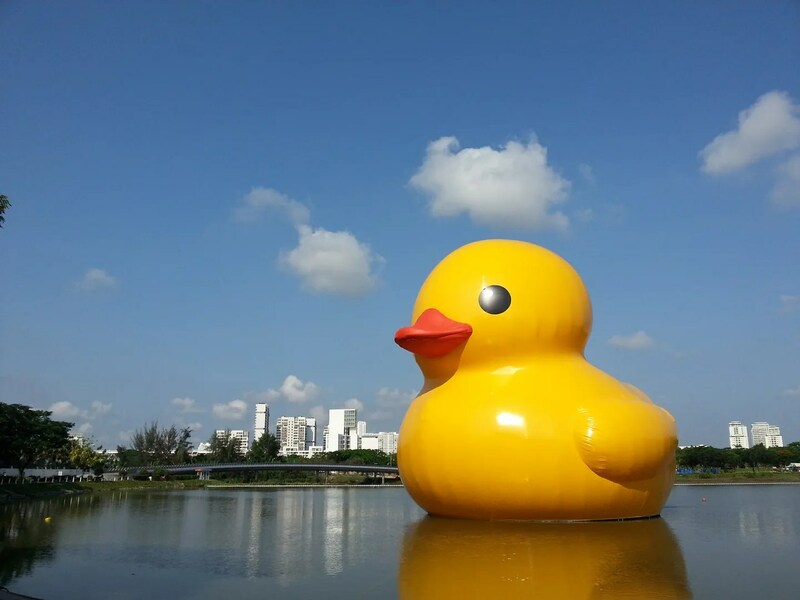 This entry was posted in Exploring Saigon and tagged Crescent Lake, Crescent Mall, duck, Florentijn Hofman, Ho Chi Minh City, rubber duck, rubber duckie, Saigon, Vietnam. Bookmark the permalink. 2 Responses to Quack! Quack! Quack! saw this yellow duck in Taiwan. What a sight!! I even have a posting on it. that our body was sick ‘ and also towards listen consciously to exactly what my body needed. Another cool function is that the user can set the product to clean at specific times as needed.